As with so many before, I fell hard and fast down the blockchain rabbit hole. 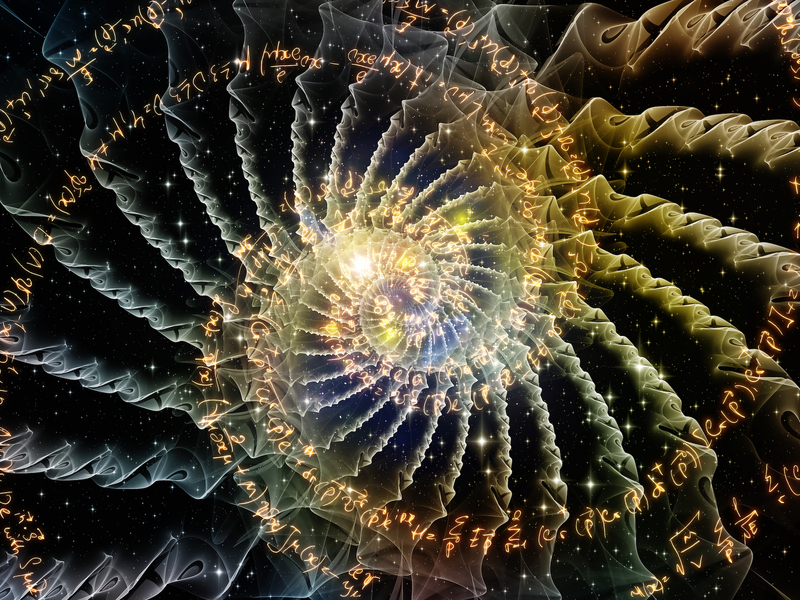 I found cryptocurrency first, then had my true epiphany when I discovered the blockchain technology upon which it is built. A distributed ledger that provides P2P trust that doesn’t require a middleman. Is that not swoon-worthy? It is elegantly brilliant in its simplicity. I saw so many disruptive applications my head spun. That was early summer 2017 – eons ago in crypto time. It was a crazy time for me. I am, among other things, an author and I released six titles in seven months. I was ready for a break from writing and crypto/blockchain was my outlet. I read, I studied, I went to Meetups and thankfully I found my Crypto tribe. An eclectic assortment of brilliant minds for which I am eternally grateful. It’s been over a year ago now that I discovered this revolution and I haven’t written any fiction since November or December. I have an entire world forming in my head but the stories aren’t coming. Did blockchain break the artist in me? I say that jokingly. The stories will come and they will be richer and stronger because of the year I’ve had with my crypto obsession. I am an artist. I create worlds and I’m starting to get hungry for a return to my books. But not yet. Art in all forms is so important to humanity. Creativity makes us thrive. It enriches our environment, both externally and internally. It has the ability to change the way we see our world and ourselves. Art is everywhere. From natures intricate designs to the ability of one man to launch a series of companies that are changing our world. Art transcends that from which it is made. Art is important. I recently discovered a powerful platform which has the potential to transform the world of art. Fresco is focused on bringing art to the masses. 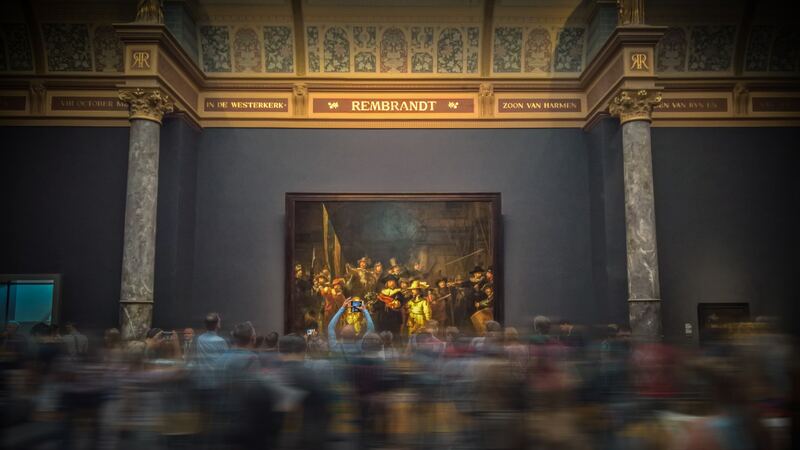 It’s breaking open the walled garden of art collectors and providing a platform on which any artist can present their work and increase their exposure. As with the book world, artists only see a fraction of the sales price and as with the Indy movement with books, artists can now present themselves directly to the collector in an environment rich with art-savvy patrons. At its core Fresco is a platform to trade and invest in art with an emphasis on making the industry more accessible. By opening the barriers of entry to art world, they aim to explode the art industry as a whole. I find the thought of how this is going to play out, intriguing. What art will succeed? Which pieces will explode in value and how will that differ from what the inner circle of critics say is worthy today? Time will tell, but it certainly will be an interesting ride. 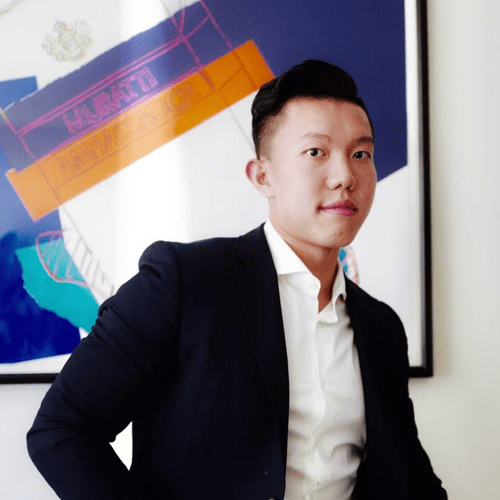 One of the co-founders of Fresco is Roy Huang, whom we had the pleasure of speaking with during an interview on The Henry Raines Show on June 9th, 2018. Roy’s passion for the platform is evident in every word. Unlike other platforms, Fresco is forgoing an ICO in lieu of an Initial Coin Distribution (ICD). 300,000,000 tokens will be distributed to the community in a very unique way. In order to be eligible for the tokens, you have to take an art test online. A friend of mine, Kara Haas @divideby9, took it and found it challenging, but she said she learned a great deal along the way. And that’s part of their plan. Not only to open the market for art, but to educate the public. The brilliance of this is securing “vested participants” and minimizing speculators. All of those tokens need to be working toward platform adoption and support of the ecosystem. It’s a fascinating concept. As is their token model. 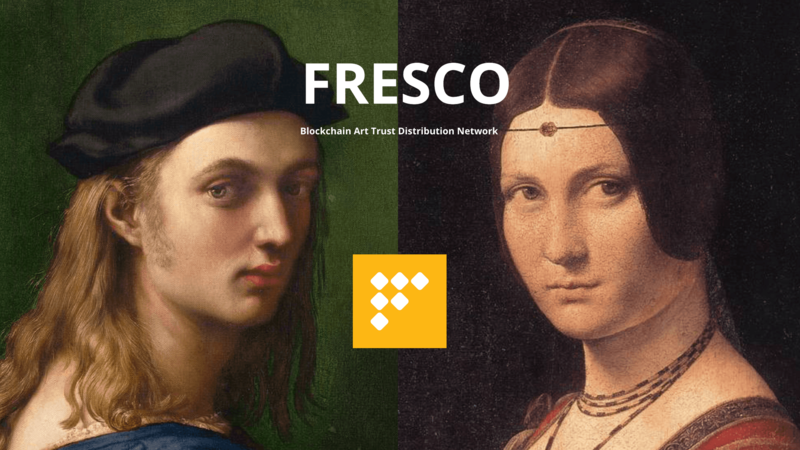 This is an excellent overview of how it will work when they launch as quoted from this Medium article How FRESCO Can Expand the $70 billion Art Market Exponentially. “Through blockchain technology and Elastos platform, FRESCO enables liquidation, promotion, and provenance of artworks at a global scale. Fresco found its place in the digital age with a Elastos. Earlier this year, they announced a strategic partnership with a target of operating as a DApp in the Elastos ecosystem by early 2019. Elastos itself is a thing of beauty. If you want an elegant introduction to the history of Elastos you won’t regret reading this. Seriously, it’s hauntingly beautiful. They set the bar on what an update can be. Elastos Weekly Update 08 June, 2018. Elastos is a force and they’re targeting solid use cases for blockchain. When Fresco launches, I’ll be keeping an eye on both of these ventures for sure. This entry was posted in TechNiCity and tagged art, Blockchain, Elastos, fresco, Roy Huang. Bookmark the permalink.